So I'm a little late on the London Grammar train, but here it goes. 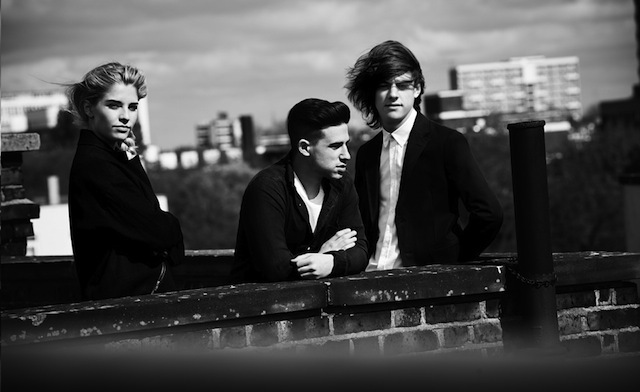 London Grammar hails from, you guessed it, London. Their music is sweeping, electronic-tinged pop and would probably get lost in the sea of this type of music that's pouring in from the UK if it wasn't a step above the rest. Jump on it.